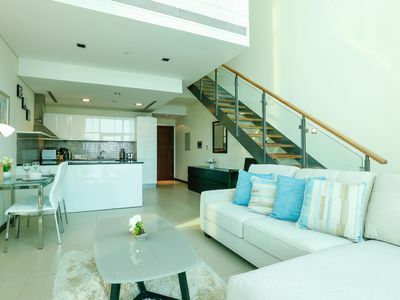 The apartment features a unique style design with an open plan kitchen and a large balcony. 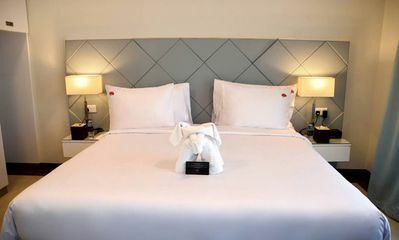 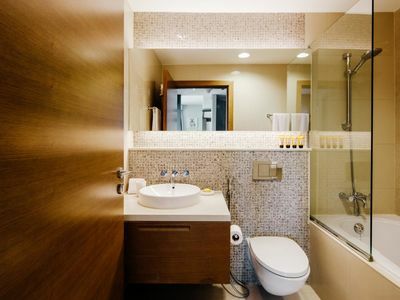 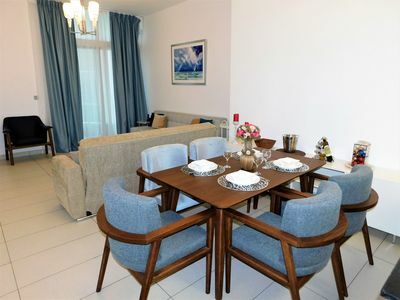 It comes equipped with quality kitchen utensils and features comfortable, modern furniture. 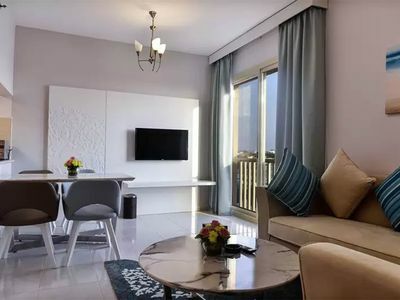 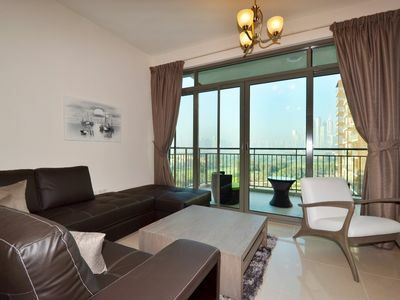 This apartment is furnished immaculately and is located in the popular West Avenue development in the heart of Dubai Marina. 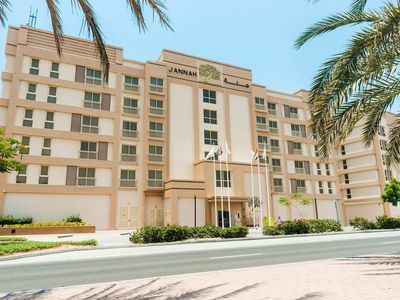 The building itself features incredible facilities including a state of the art swimming pool and a large gymnasium with high quality equipment. 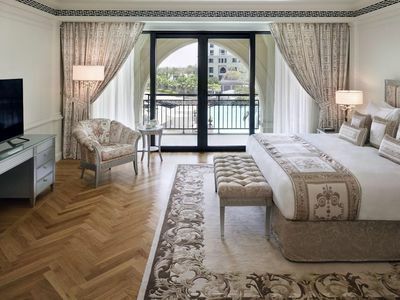 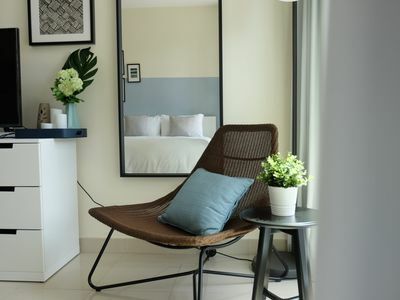 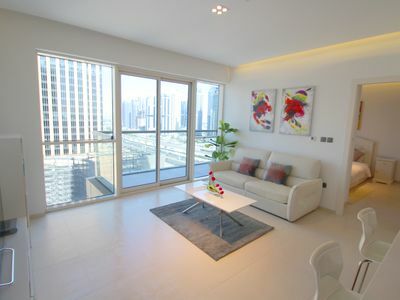 The apartment has a great location in Dubai Marina. 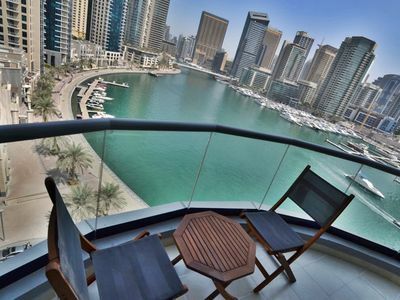 The Dubai Marina walk, which lines the waterfront has a selection of cosmopolitan restaurants while the palm tree lined boardwalk serves as a link between the many towers in the development, the gardens and the marina. 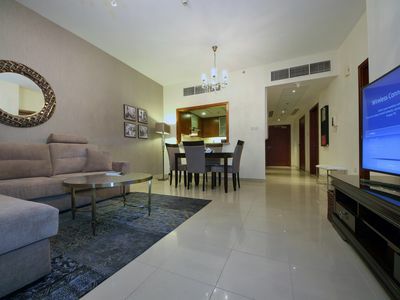 The Dubai Marina Mall, a +-- ---- ---- sq m shopping and entertainment destination, is a 5 minute walk away. 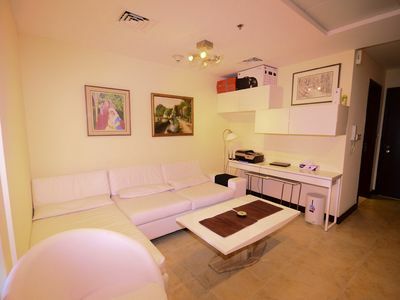 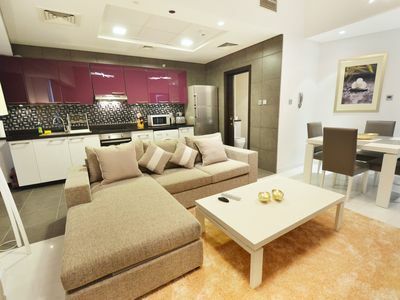 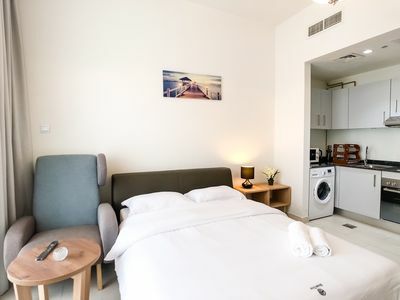 Serviced 2 Bedroom Apartment in Dubai Marina - End of JBR . 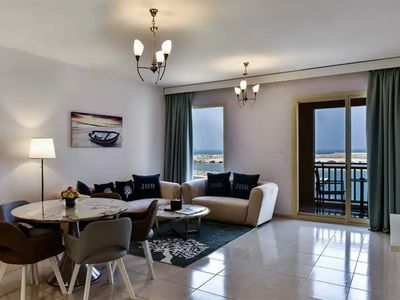 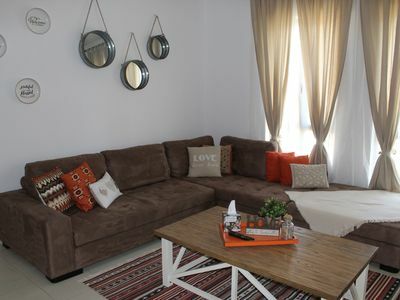 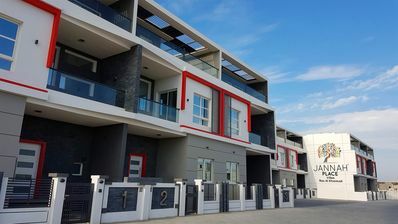 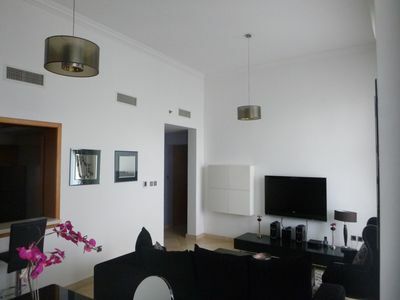 Ras Al Khaimah, perfect 1 bedroom apartment to rent for your stay.